October 1-This Mountain Ash tree was in full glory at Farmer White’s, just south of town. An Indiana couple was asking about the tree, and wondering if it would grow in Indiana. We all chimed in with an affirmative. 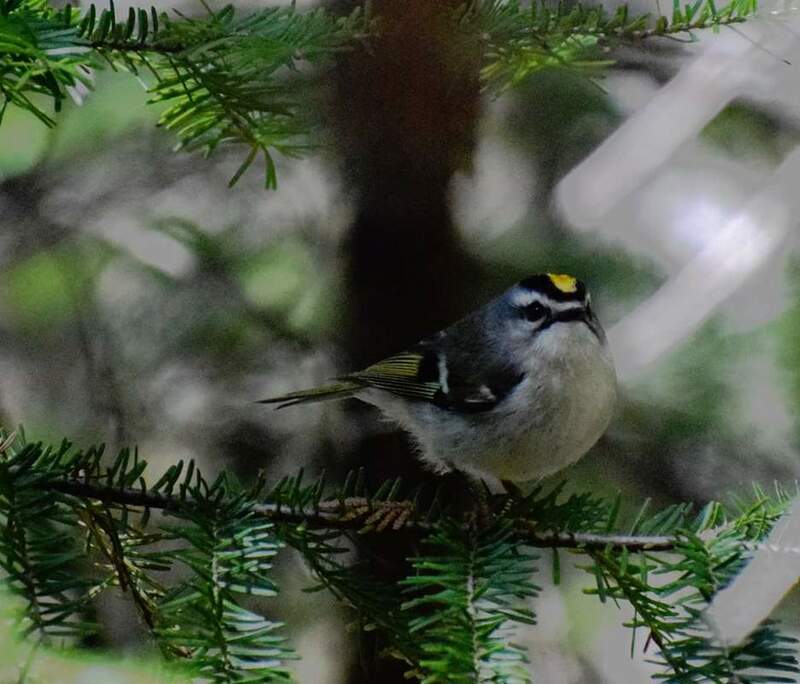 October 21-While hiking at Maple Bay, we spoke with a birder from Charlevoix who asked if we had seen any kinglets.